Properly entitled "Vae Victus! 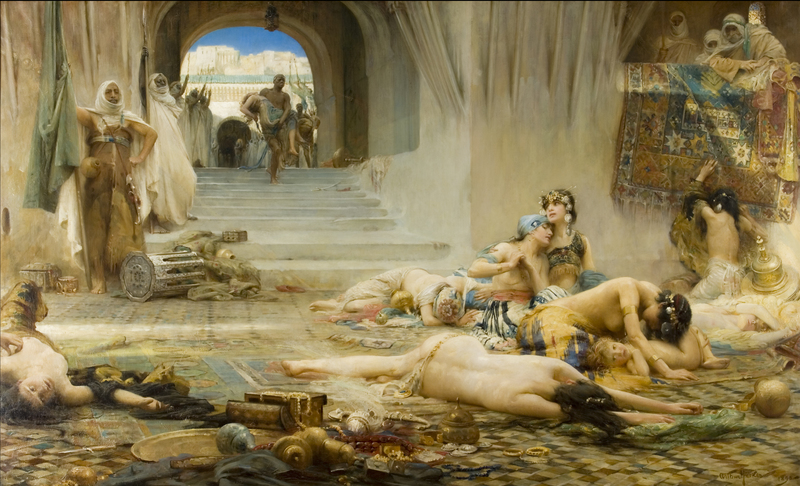 The Sack of Morocco by the Almohades. Woe to the Vanquished!" was donated to the Gallery in 1913. Janine Mackintosh "Droughts and Flooding Rain"
Winning work of the 2011 Outback Open Art Prize. Sam Byrne, Cecilia Resists Arrest. 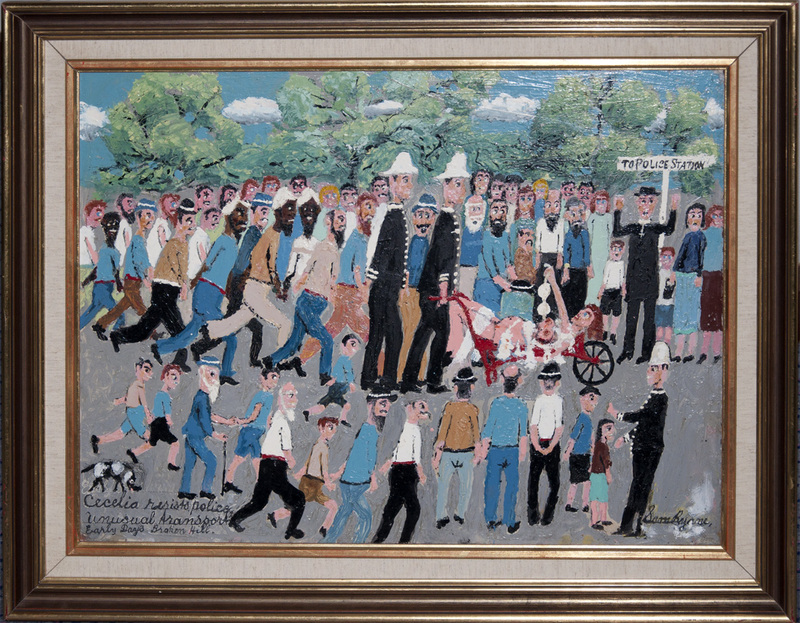 Local Naive artist Sam Byrne has depicted a local Madam being arrested by the police. He witnessed this event as a child growing up in Broken Hill. 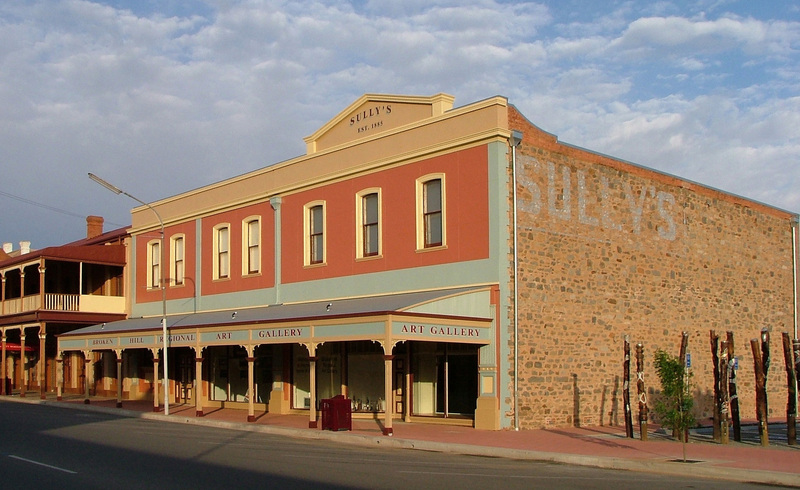 The Broken Hill Regional Art Gallery is the oldest art gallery in regional NSW. 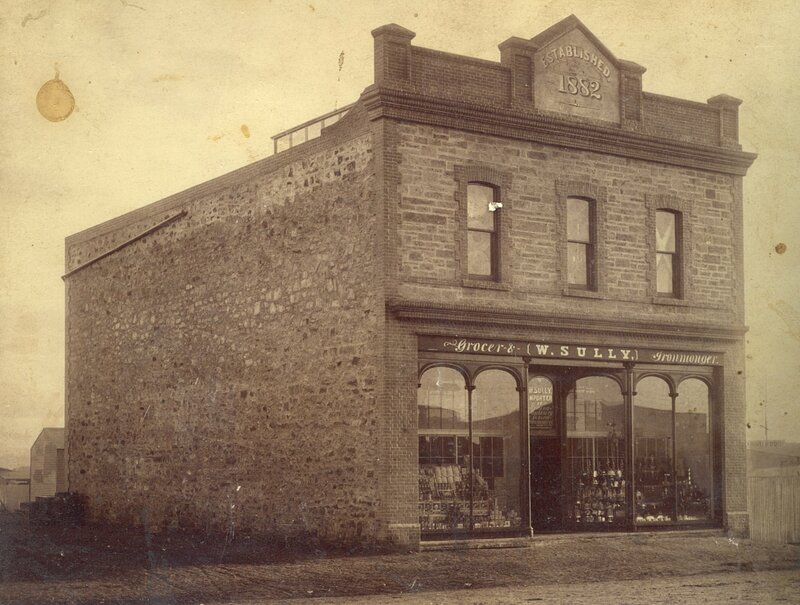 The gallery is housed one of Broken Hill’s original heritage buildings, beautifully restored and located in the central business district of the city. Highlights of the Gallery’s collection by some of Australia’s finest colonial, modern and contemporary artists are on display. The collection includes works by Arthur Streeton, Rupert Bunny, George Lambert, Noel Counihan and John Olsen. The Gallery also has strong representation of leading Aboriginal artists including Clifford Possum Tjapaltjarri, Emily Kame Kngwarre and Michael Nelson Tjackamarra. Local and regional artists are also represented including work by Sam Byrne, William ‘Badger’ Bates, Jim Paterson and Pro Hart. The Gallery has a quality program of temporary exhibitions by local, state and national artists along with touring exhibitions. 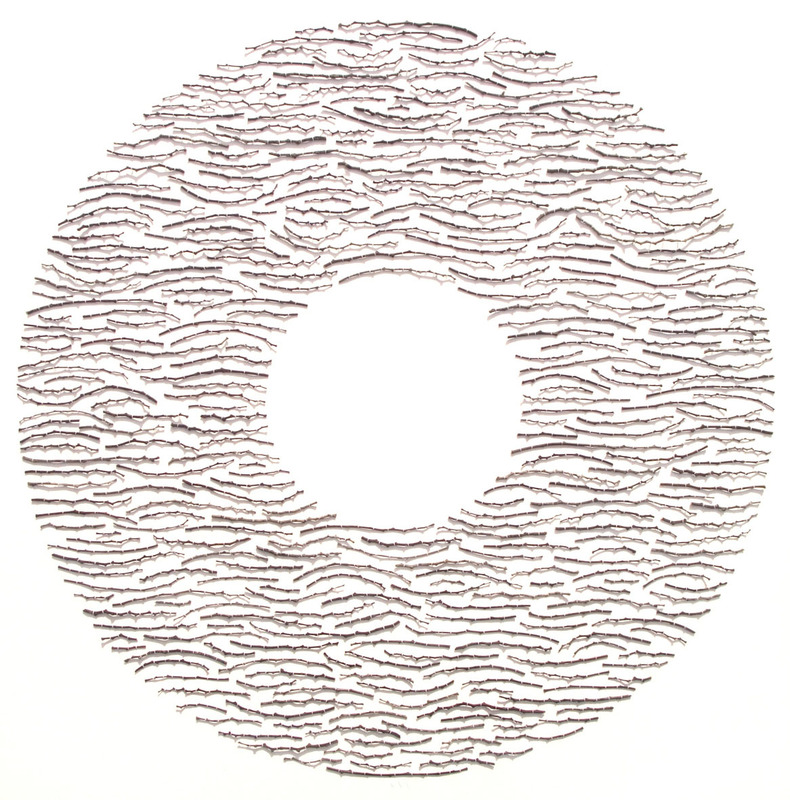 The exhibition program includes the Gallery’s Annual Acquisitive award, the Outback Open Art Prize. Stocks archival reproductions of major works from the permanent collection and limited edition prints by local artists. Hand-made jewellery, baskets and ceramics.